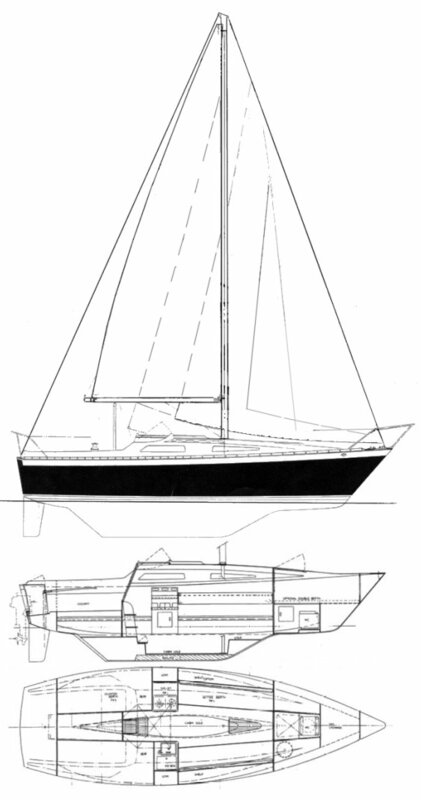 On the company's brochure, W. Shad Turner is listed as designer of the LANCER 25. It has been said that this design derived, in part, from the COLUMBIA T-23. The tooling had somehow been provided by Richard Valdez, co-founder of Columbia Yachts, and brother to Rob Valdez, one of the principals of Endeavour Yachts. The boats were actually built on contract by Endeavour at their east coast plant.